The Cooperative Baptist Fellowship values theological education as an important component of vocational ministry preparation. As a result, we consider it a joy to walk alongside individuals already in the process of pursuing a degree as well as those still in the process of discernment. CBF invests in students who are current and future ministry leaders in Cooperative Baptist Fellowship life. 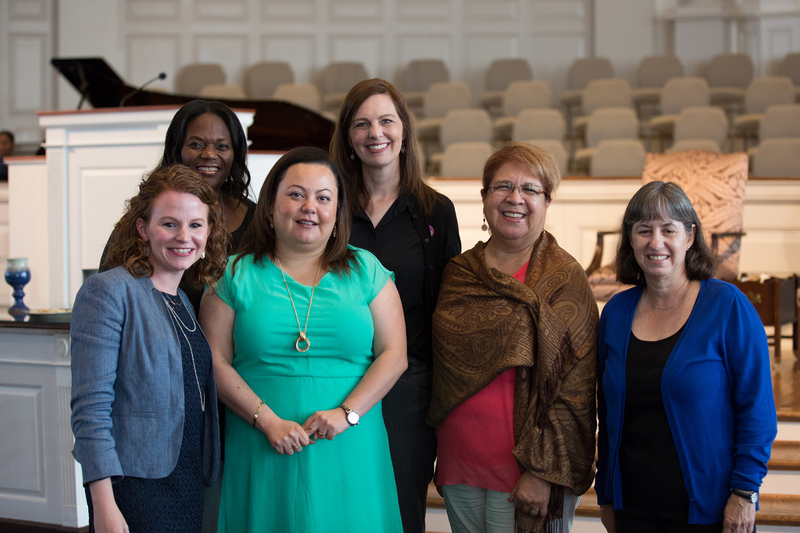 We award up to 70 scholarships annually to Baptist students enrolled in the master of divinity degree program at an accredited institution of higher education. Recipients of the scholarship receive $4,000 in tuition assistance and a travel stipend of up to $1,000 to attend General Assembly. 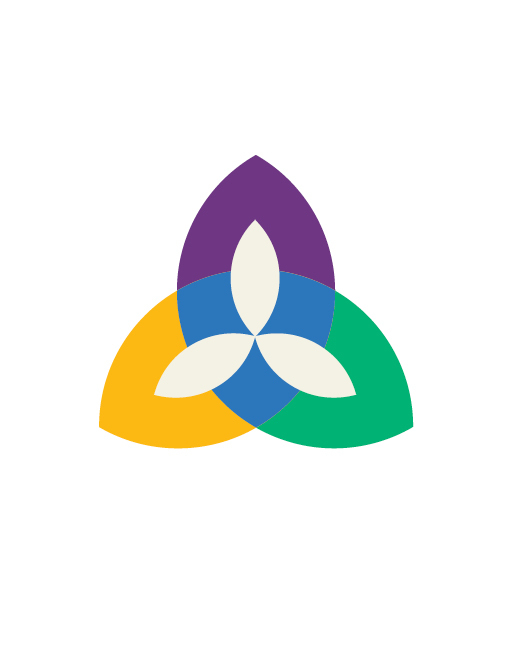 In addition, they are given opportunities to build community, network and further develop leadership skills for service wtihin Cooperative Baptist Fellowship partner congregations, missions and ministries. If you are a Baptist student currently enrolled at a participating theological education institution (see list above), please inquire about applying for the CBF School-Directed Leadership Scholarship by contacting your school's admissions or financial aid office during the spring semester. These scholarships are primarily directed by the school, with final approval granted by the Cooperative Baptist Fellowship. If you are not eligible to receive the School-Directed Leadership Scholarship, then you may apply for the CBF At-Large Leadership Scholarship by completing the online application process. Baptist students enrolled in a master of divinity degree program at an accredited institution of higher education may apply for the CBF At-Large Leadership Scholarship. The Ministries Council of the Cooperative Baptist Fellowship will recommend these scholars based on the application of the students and the belief that the students selected represent the best possible potential local ministry leaders for the mission and the ministry of CBF. The Cooperative Baptist Fellowship will award up to two Vestal Scholarships to Baptist students who are current or former CBF Leadership Scholars. 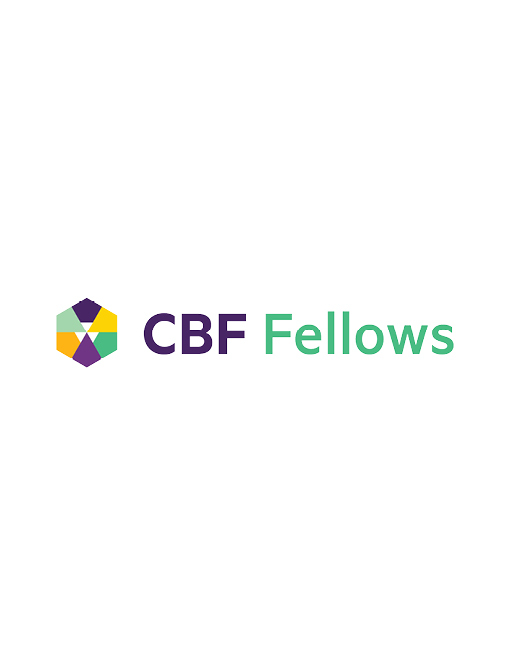 Scholars will be chosen by a selection committee named by CBF from the current cohort of Leadership Scholars. Selections will be made based on the application of the students and the belief that the students selected represent the best possible potential local ministry leaders for the mission and the ministry of CBF. Deepening relationships with CBF Leadership Scholars/Vestal Scholars and providing them with an opportunity for leadership through worship planning and event coordination. Presenting opportunities for ministry service/calling exploration and resourcing assets of CBF. Celebrating the partnership between local churches, CBF Global, CBF states and regions, and each theological institutions. Cooperative Baptists are invited to participate in a 17-day mission immersion experience in a cross-cultural setting in one of the most ecologically diverse environments on earth. From May 20th to June 7th, participants will encounter and engage people, places, and Global Missions initiatives in the context of a growing nation grappling with multiple social and environmental challenges across five distinct ecosystems. The purpose of this retreat is to build CBF's identity in seminarians and faculty across both partner and non-partner seminaries by introducing them to CBF core values, staff, and resources. The retreat also provides practical content for both students and faculty that will establish CBF as a life-long partner in ministry. Learn more on the Seminarian Retreat page. CBF Reference and Referral helps ministers and churches navigate the search process.  The CBF Fellows program assists young Baptists clergy in making a healthy transition from seminary to congregational ministry. Peer Learning Groups offers ministers a place to connect for development, friendship and support. 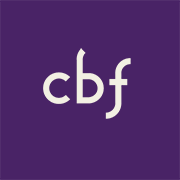 Join a CBF ministry network to enhance your work and engage with peers.